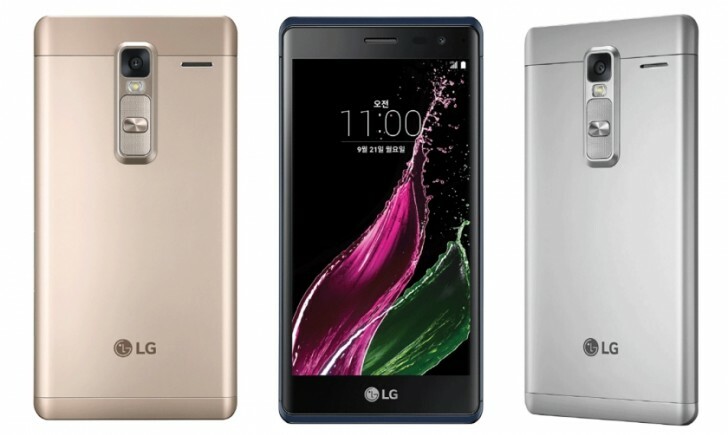 LG has announced the global roll out of its first metal-clad smartphone Zero. The company says that the mid-range device will be launched in Taiwan this week, followed by key markets in Europe, Latin America, and Asia. There was, however, no word on how much the device will cost - prices and participating carriers will be announced locally at the time of availability, LG says. Also, no specific launch time frame was mentioned for markets other than Taiwan. For those who aren't aware, the Zero was first launched back in September this year in LG's home country of South Korea, where it carries a different name: Class. It's launch price tag there was around $340. Then, earlier last month, the device was spotted listed on the company's Italy website, carrying a price tag of around $320. While there's no official confirmation on this, the handset is expected to be available on AT&T in the US, although it isn't yet known when and at what cost.